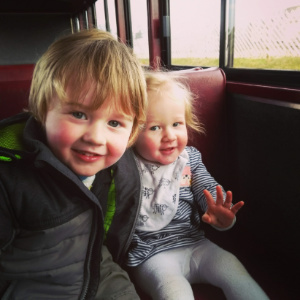 Sometimes when heading on a day out it’s all about how you sell it to a three year old. Sometimes it’s easy, you just mention dinosaurs or flying pigs. The Cambridge Botanical Gardens were a bit more of a difficult sell. You can’t tell him it’s a park because he will be expecting a slide and I couldn’t think of another approach. In the end we decided to go on the train so we could get him hyped up about that. We did mention the plants but there was no chance of getting him excited by those. When we were actually there though it was a different matter. He took a little while to settle in but he was soon loving it. 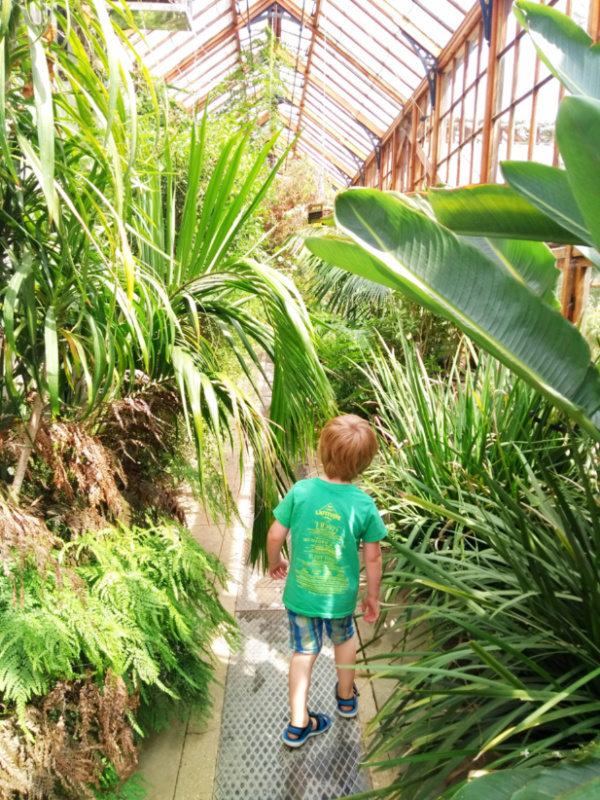 The day really came alive when we started to explore the greenhouses. Later he took over my phone and decided to take pictures of every flower. 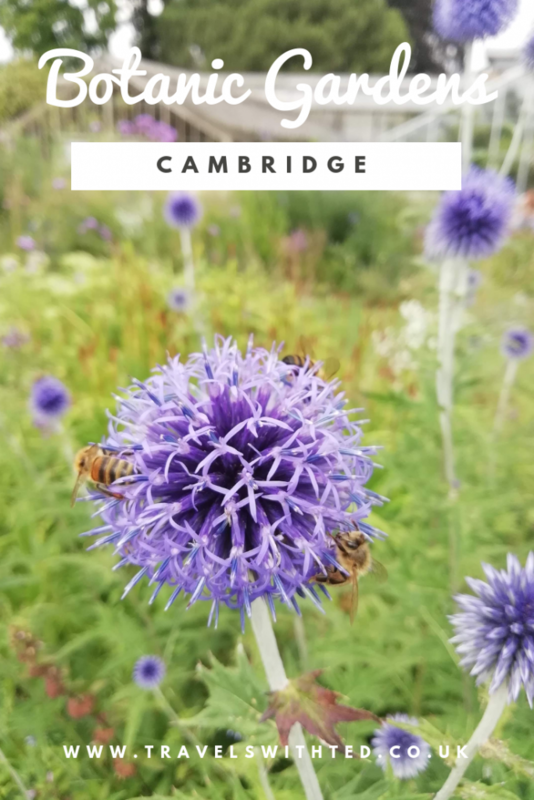 The Cambridge Botanical Gardens (or Cambridge University Botanic Garden) is a 15-20 minute walk from Cambridge city centre. If you’re planning it into a day trip to Cambridge that’s easy to do as it’s just 5 minutes from the train station. The garden is open year round from 10am. It closes at 4pm in winter, 5pm in the mid-season and 6pm in summer. The entry price is £6 per adult and there are concession discounts. Children, Cambridge University students and carers are free. The Garden Café offers tasty but expensive food options. I’m not a fan of the canteen style service either. Thankfully I had brought snacks for the children as there were no great kids’ options. The Greenhouses were definitely everyone’s favourite bit. Exploring the connecting corridor felt like a jungle adventure. Each new room was full of new discoveries. Ted was fascinated by all the different plants, green-fingered David was in his element and I am a habitat fan. The Central Fountain was genuinely impressive. Fountains often look spectacular but the surrounding ponds are barren. This fountain had been cleverly designed so that the disturbed water was contained in the central area. This allowed the outer ring to be planted with wildlife friendly plants and it was teaming with life. I was in heaven watching the enormous dragonflies dart about above and water boatmen below the water. There are plenty of Open Spaces for running around in the Cambridge Botanical Gardens. While you admire impressive giant redwoods the kids can run wild. They have even kept the lawn in the formal garden a lush green. No mean feat in the current drought and it felt lovely between my toes. We stumbled across the Schools’ Garden on our route around. It definitely worth seeking out. This garden must be great to visit with a class! It had lots of fun features like a reading chair, fairy house and toy lawn mowers and wheel barrows to play with. A Lake is always popular with children. Lakes/ponds mean ducks. That was the case here as we strolled up to the edge of the pond there were several families feeding the ducks and young moorhens gathered there. Unfortunately we couldn’t stay long. We didn’t have any duck food and May spotted another baby’s milk and decided she had to have it now. 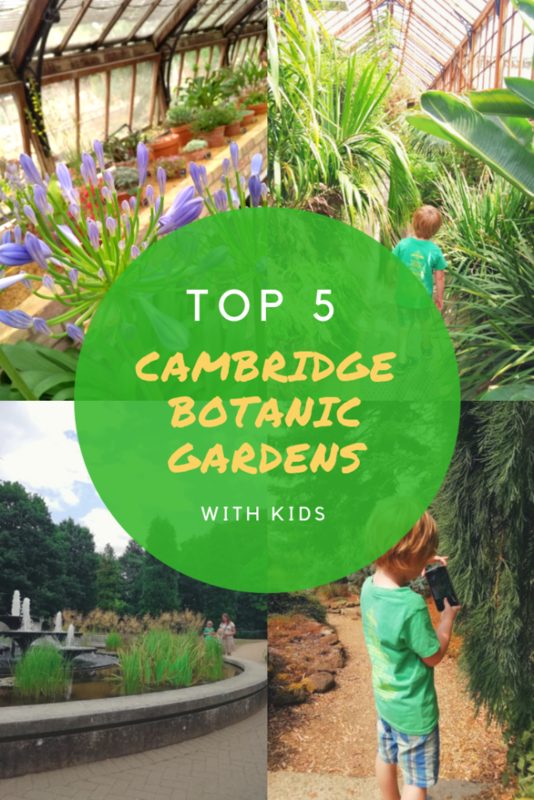 Was the Cambridge Botanical Gardens the Perfect Day Out? I’m not sure the perfect day out exists! 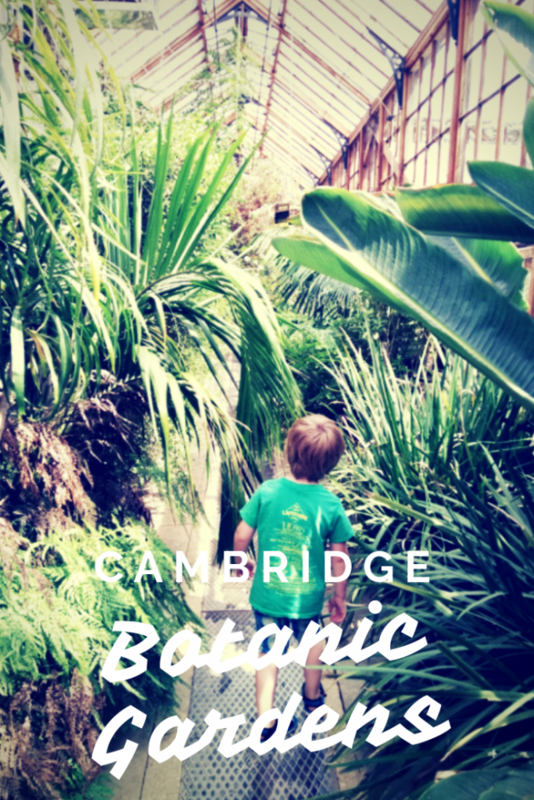 We loved all of the stuff described above and I would definitely recommend a visit to Cambridge Botanical Gardens. However, there were tantrums. A lot of tantrums. The train thing worked well from a Ted point of view. From our point of view it was not easy. There was no car parking to be found anywhere in Ely. In the end we got lucky with a spot at the station but it was expensive. Then we purchased our tickets but mistakenly bought ones that were only valid on certain trains. The problem was one of the trains they were valid for pulled out the station as we walked in and the next one wasn’t for over an hour. Our only option was to buy new tickets. We had a similar problem on the way back. Our tickets were off-peak only so we had to wait until after 6pm to travel home. We had to be on full tantrum avoidance all day. Ted was an odd mix of happily loving his day and verging on a melt-down. There was more than one occasion when we let things get out of hand and it put a bit of a dampener on the day. 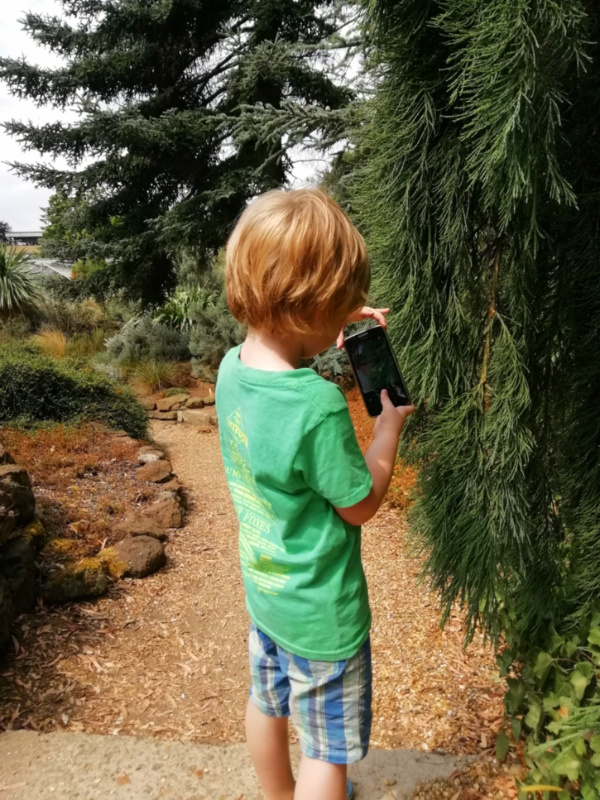 What did the Children Think of the Cambridge Botanical Gardens? Ted like the fountain, the glasshouses and collecting apples in the schools’ garden. Ted did not like being asked to be safe near the road or leaving. May liked running round. May did not like being in the pushchair or the heat. 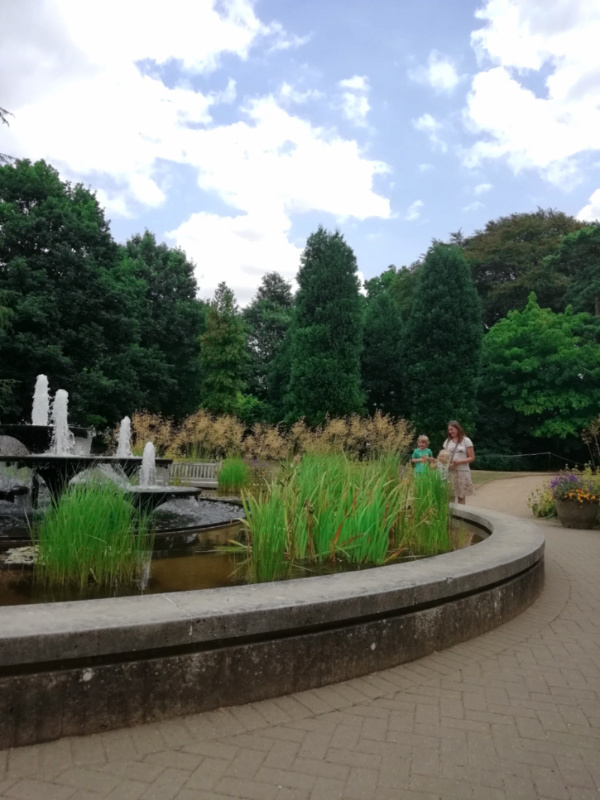 Have you been to your local Botanical Gardens? Would you recommend it?